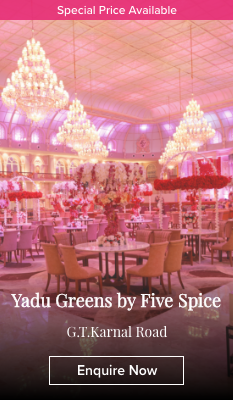 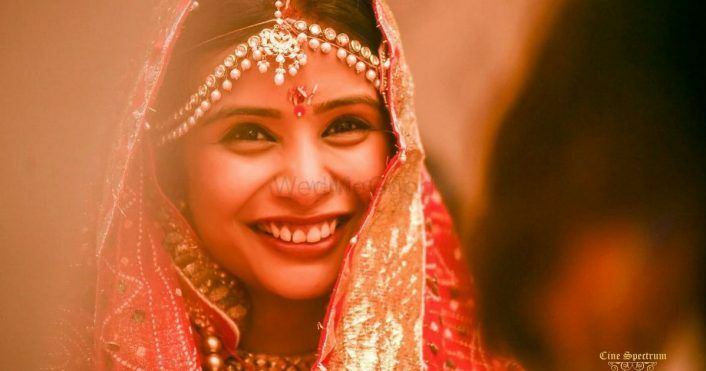 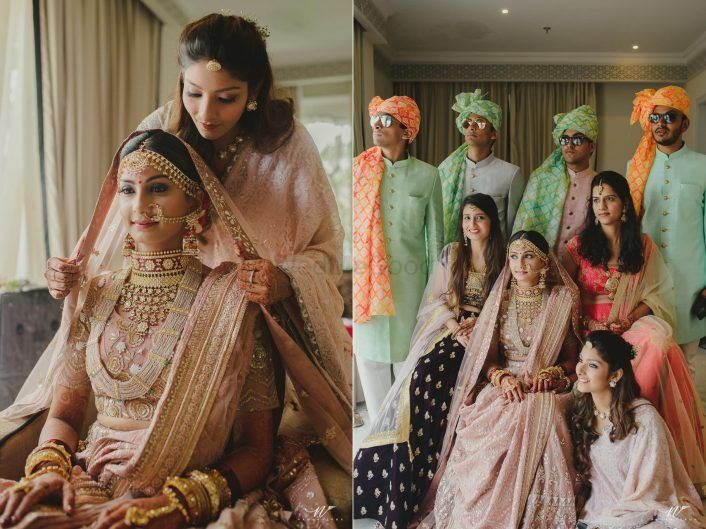 A Grand Jaipur Wedding With A Bride In Beautiful Outfits & Absolutely Stunning Decor! 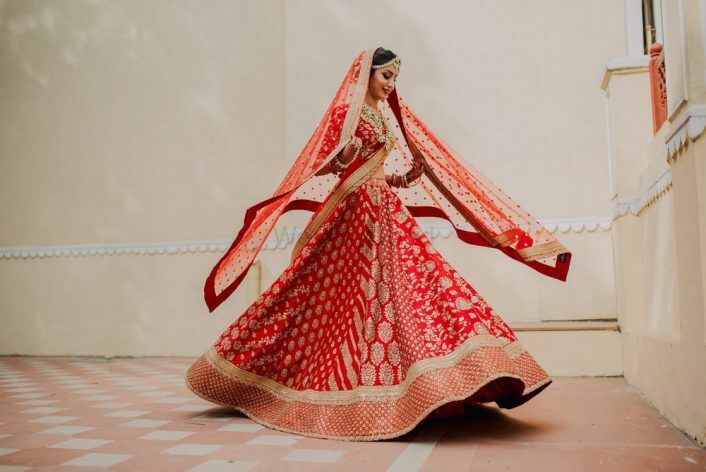 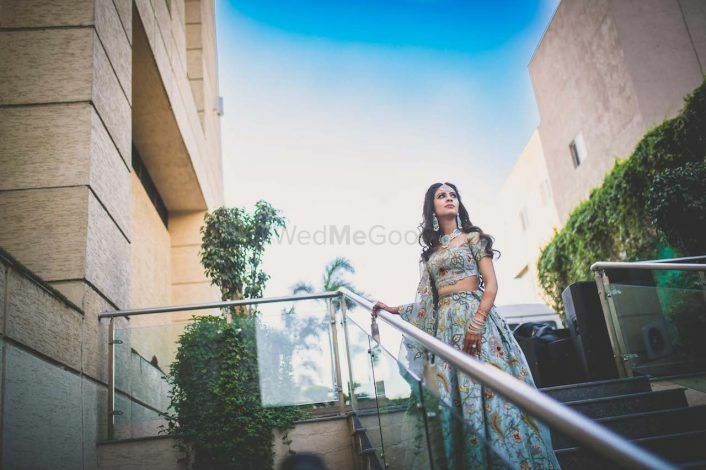 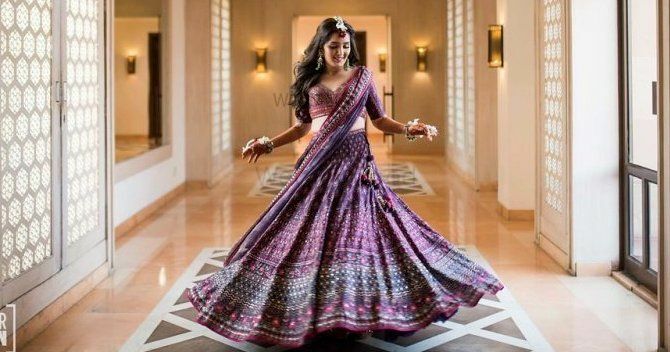 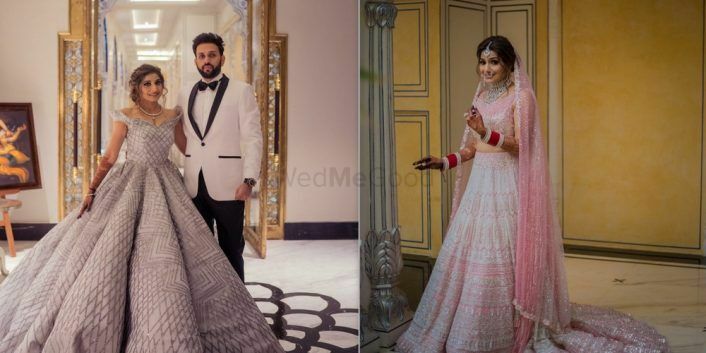 A Glamorous Jaipur Wedding And A Bride In The Most Unique Bridal Lehenga! 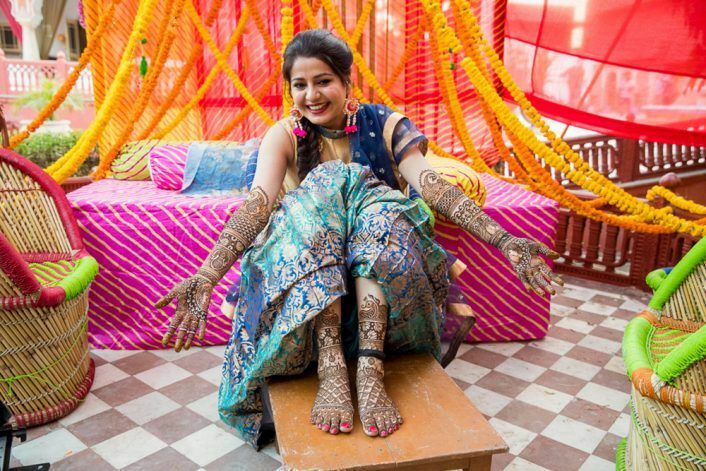 #FirstPerson: "We Had A Massive Tragedy One Day Before Our Wedding..."